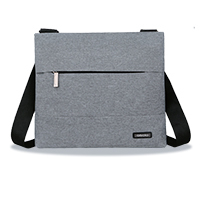 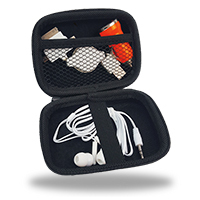 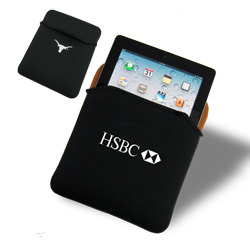 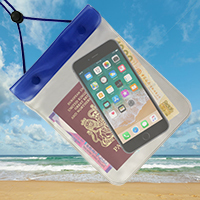 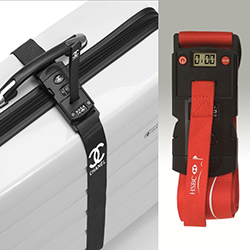 Stylish cases, bags and carriers for any kind of technology - iPhones, iPads, laptops, CDs and more. 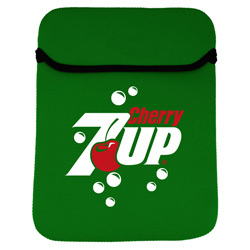 Our range has something for any budget and promotion. 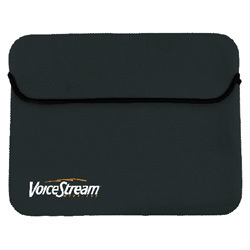 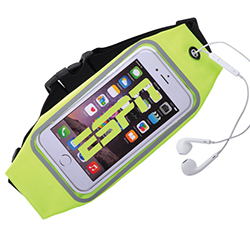 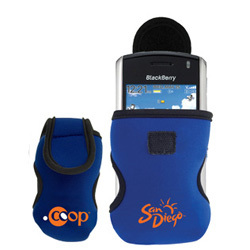 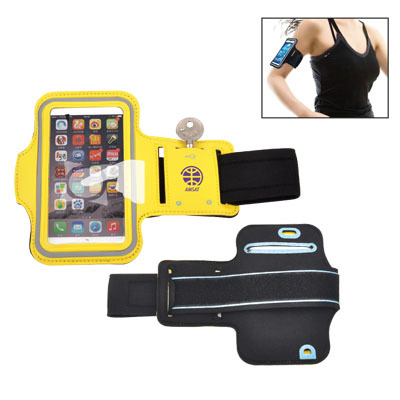 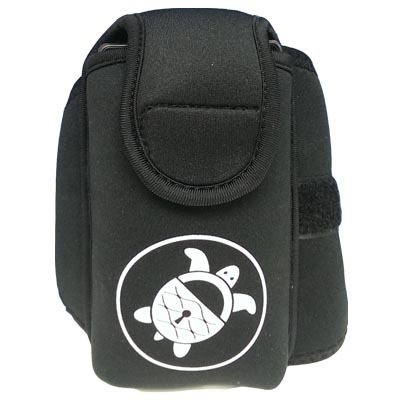 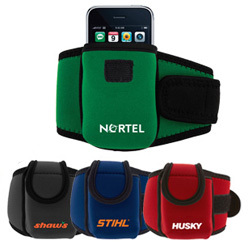 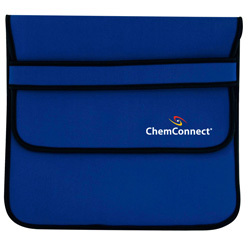 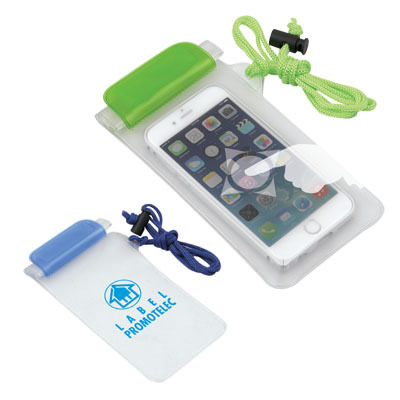 Neoprene offers superb value for a limited budget, with bright vibrant colors and crisp logo reproduction. 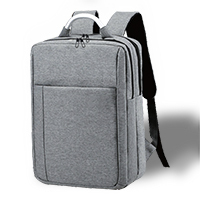 Alternatively, classic conference bags make handy laptop cases.